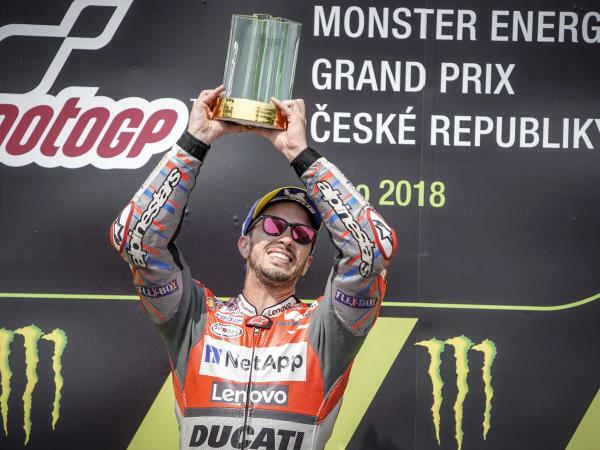 Ducatista.org - Double podium for Ducati at MotoGP in Brno. 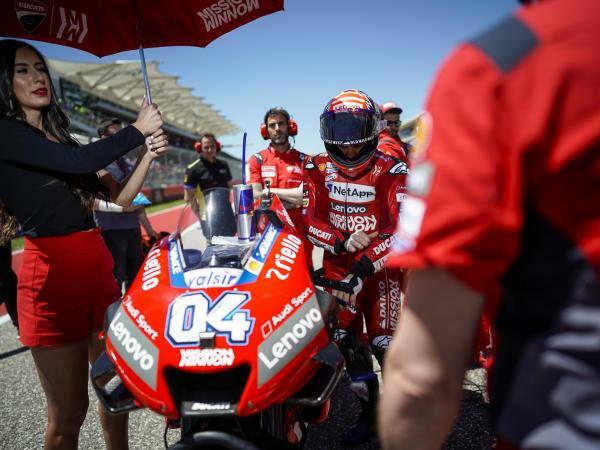 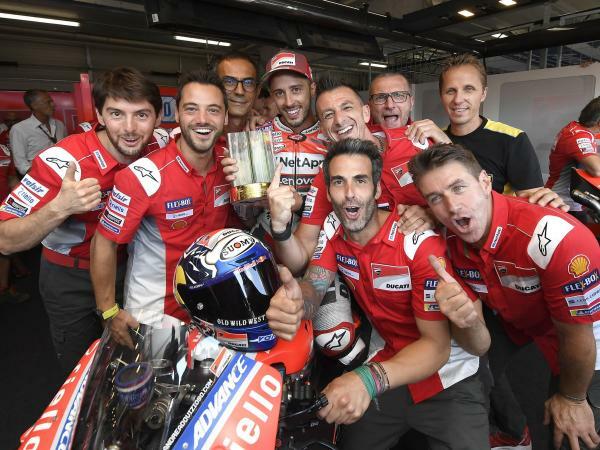 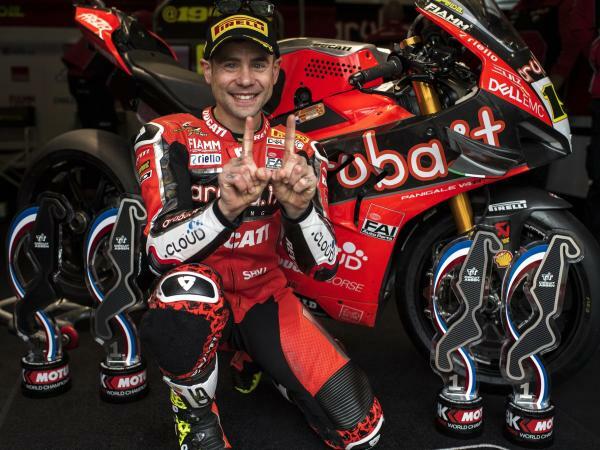 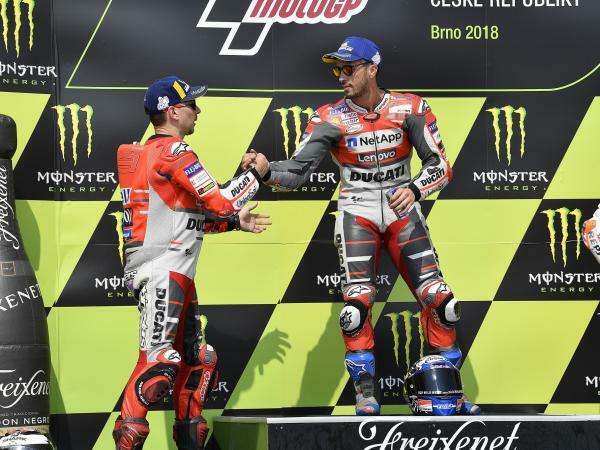 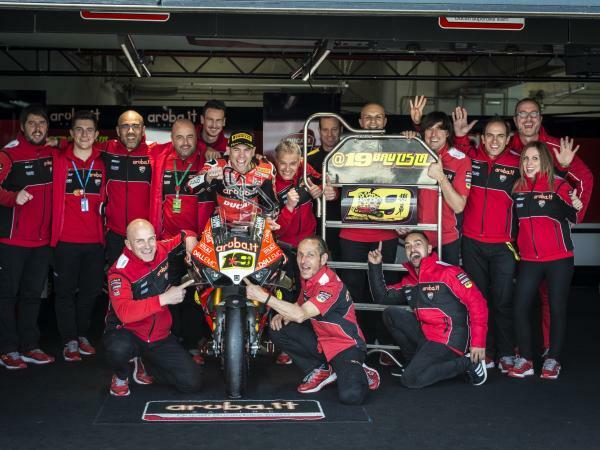 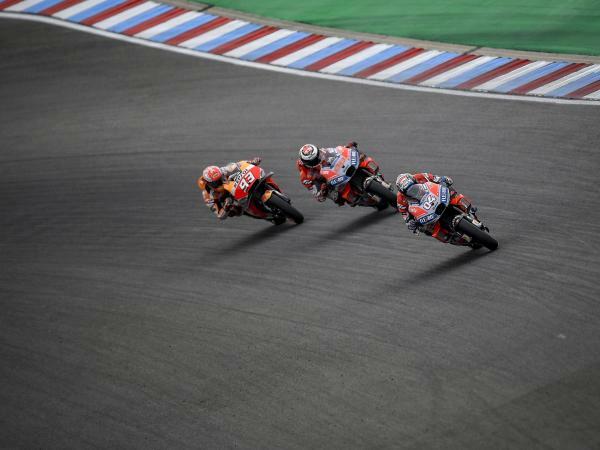 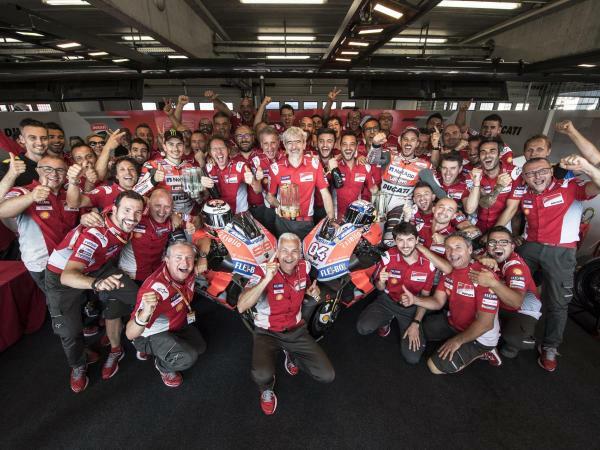 Double podium for Ducati at MotoGP in Brno. 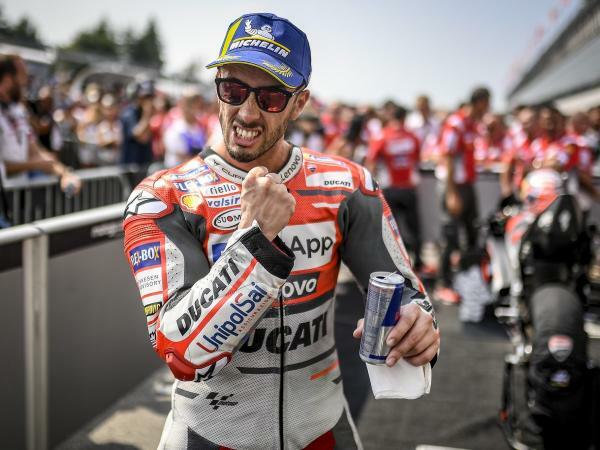 Both Ducati Team riders put in great performances today at the Automotodrom circuit near Brno, with Andrea Dovizioso celebrating his 100th GP for Ducati by winning the Czech Grand Prix ahead of his team-mate Jorge Lorenzo, who finished a close runner-up. 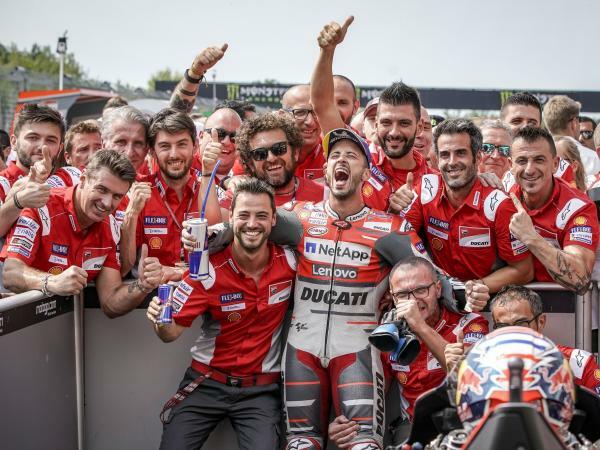 The Italian rider, who started from pole position, led for 18 of the scheduled 21 laps, battling first with Rossi, then in the final stages holding off the attacks from his team-mate and Marquez and he crossed the finish-line in first place with an advantage of 178 thousandths of a second over Lorenzo. 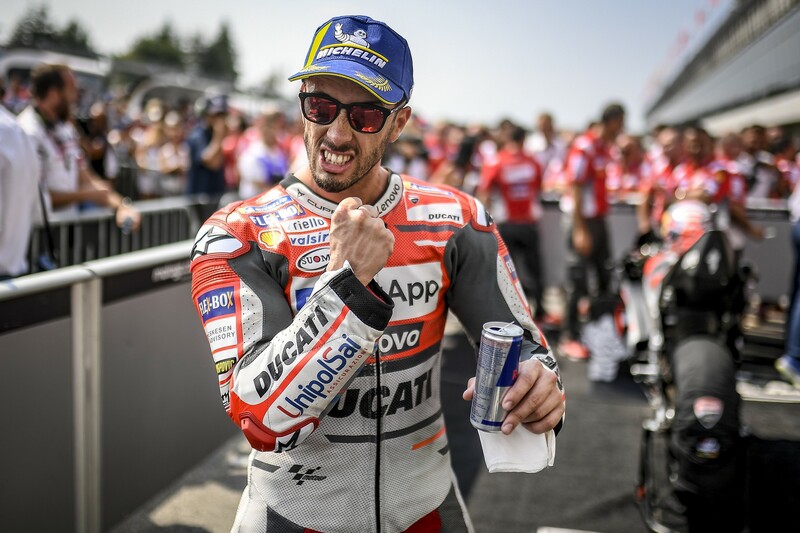 Thanks to today’s win, Dovizioso moves into third place in the Riders’ championship standings with 113 points, 68 behind leader Marquez. 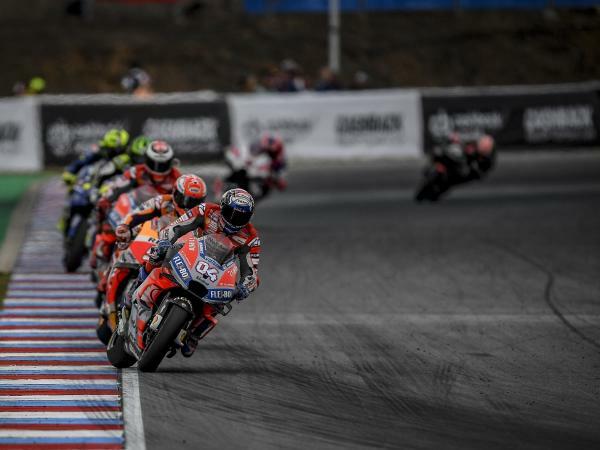 It was also a great race for Jorge Lorenzo, who after powering away from the second row, was a bit behind the leading group until two-thirds of the race but he then caught the two leaders and engaged in a spectacular battle with Dovizioso and Marquez right down to the chequered flag, which he took in second place behind his team-mate. 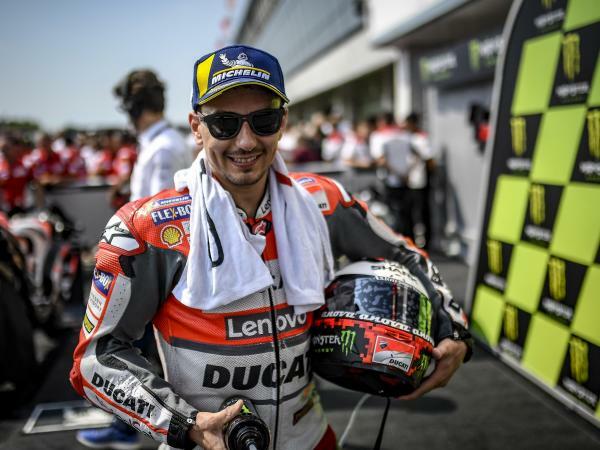 Today the Spanish rider also notched up the fastest lap of the race with a time of 1’56.640, which he set on the final lap, and he has now moved up to fifth place in the championship with 105 points. 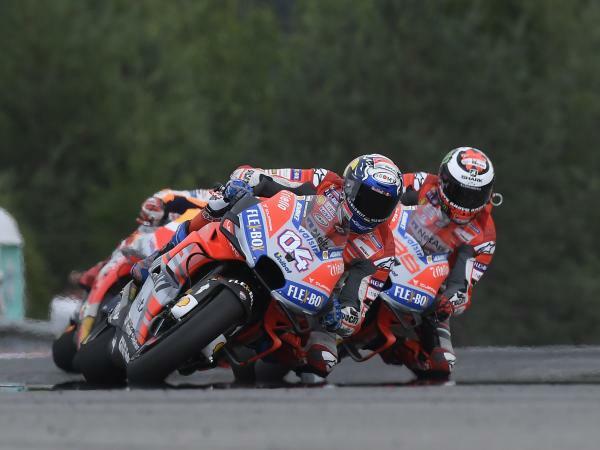 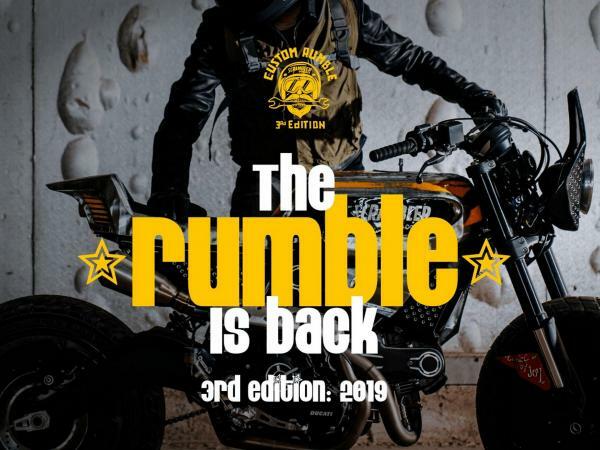 The next event will be the Austrian Grand Prix, which will be held in one week’s time at the Red Bull Ring circuit near Zeltweg.